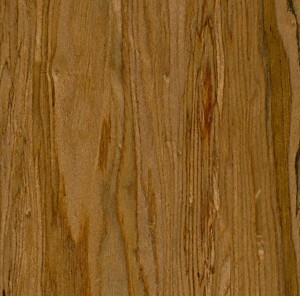 Songwood is a product line made from 100% reclaimed and recycled Poplar wood veneer material sourced as a “by-product” from the furniture and pulp manufacturing industries. 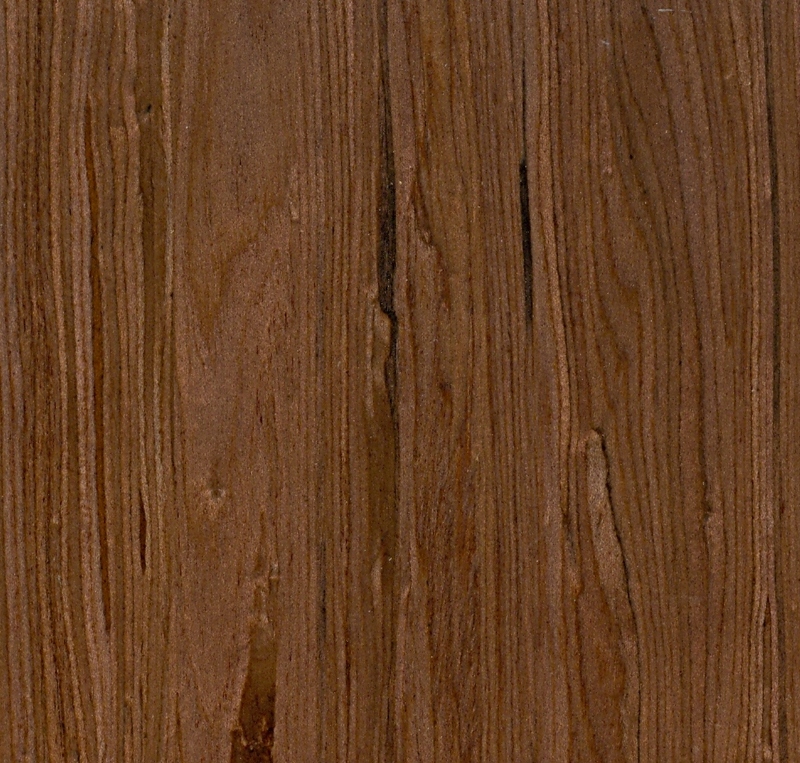 The Songwood material carries “FSC-Recycled” designation from the Forestry Stewardship Council, which epitomizes the sustainable nature of the material supply. 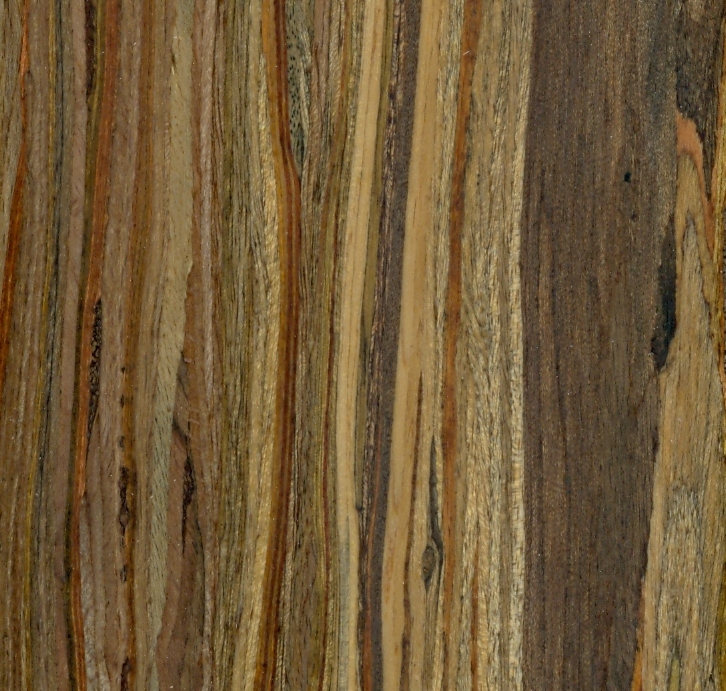 Reclaimed wood strands are sourced, cleaned, and sorted by color before being set aside into its’ “recipe” batches. 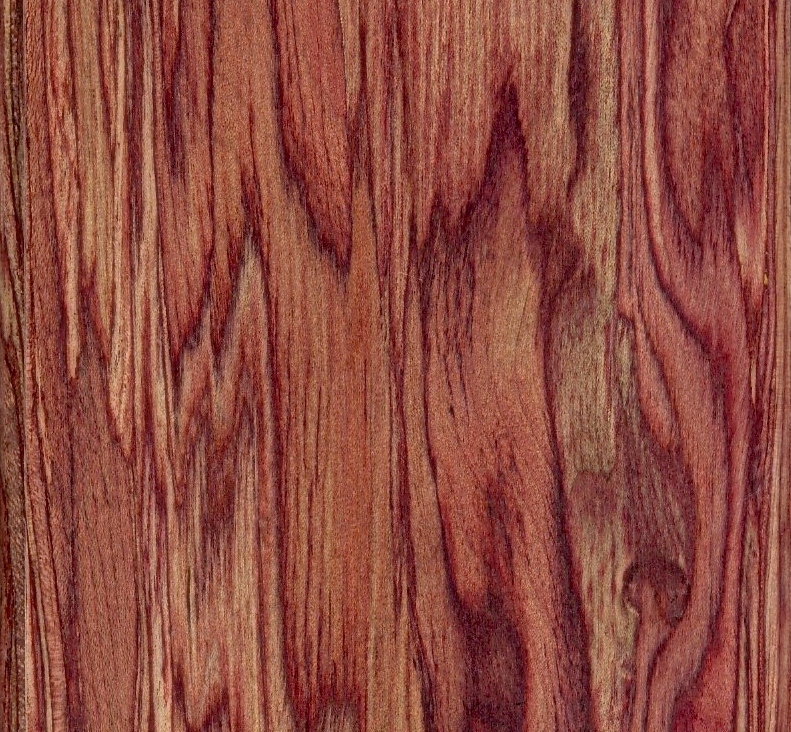 Based on the desired resulting aesthetic inclusive of the intended “finishing” of the product (ie: will it be left in its’ natural “reciped” state, or will a topically applied stain be added), the proprietary production process will begin. 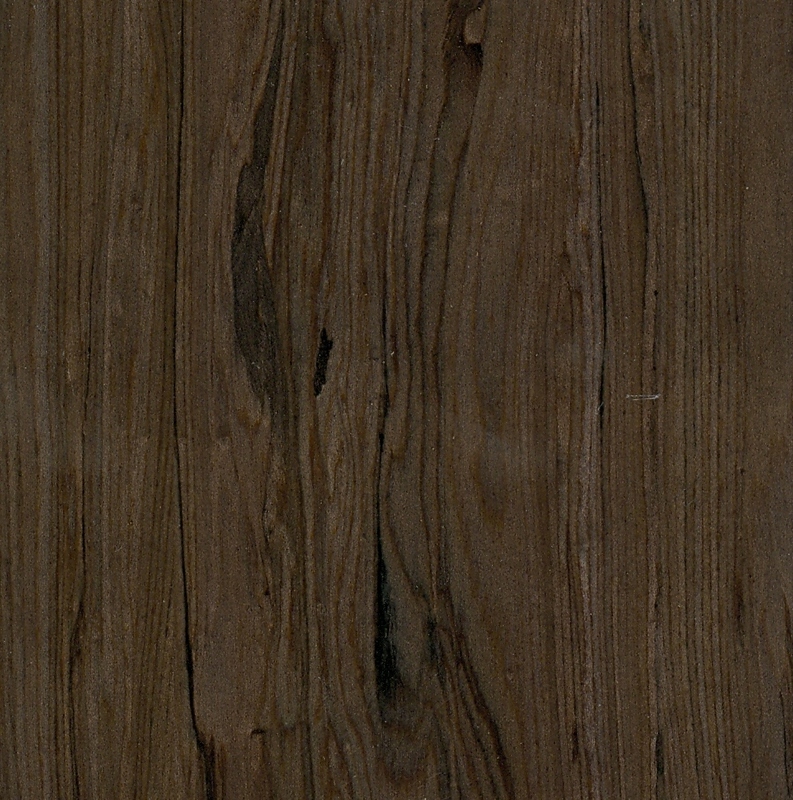 The Songwood is available in both a “solid” and “engineered” format. 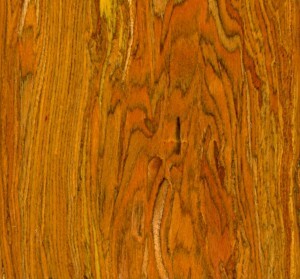 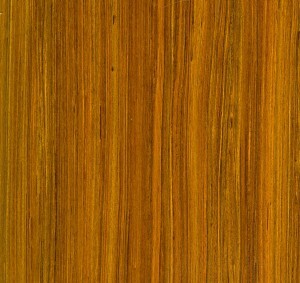 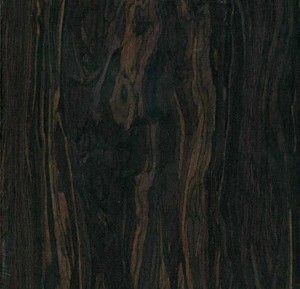 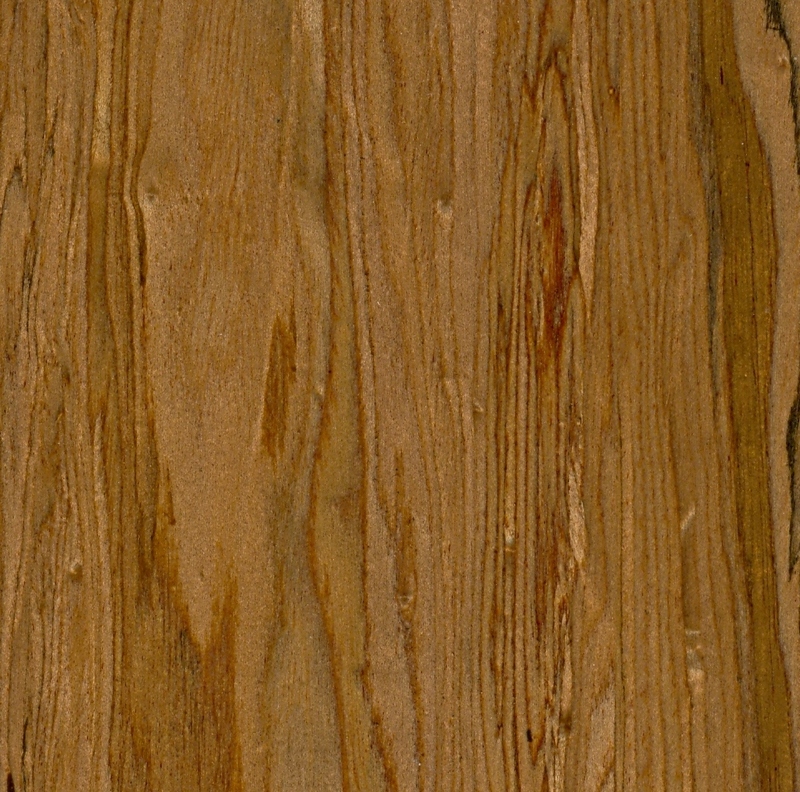 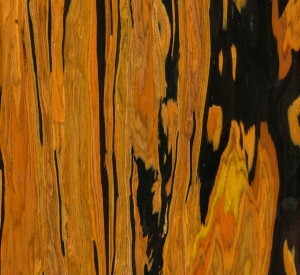 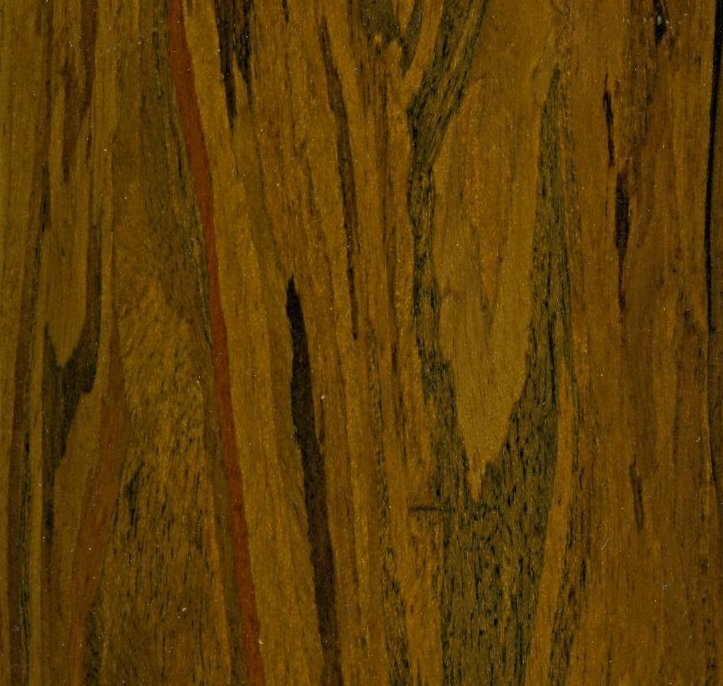 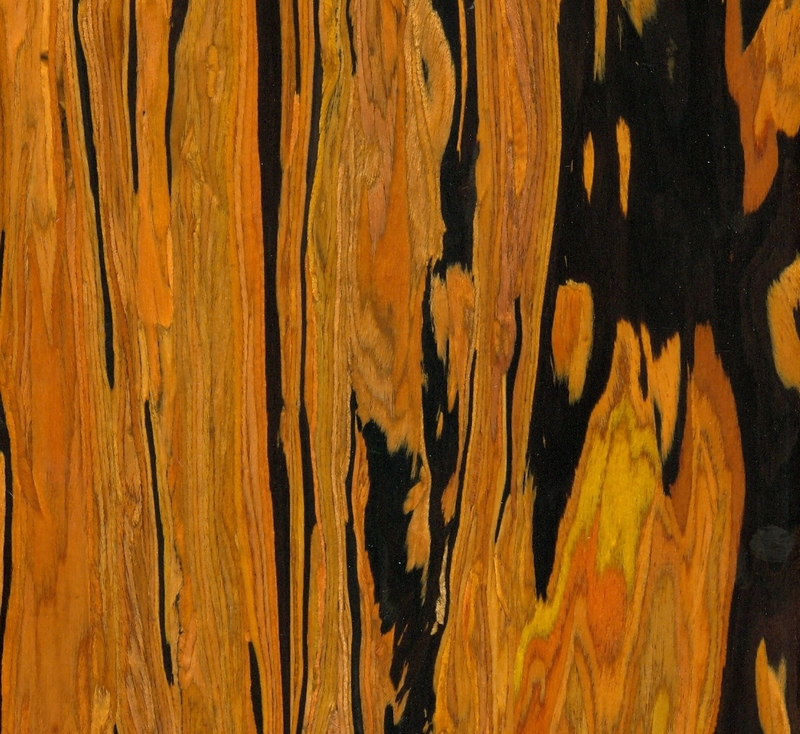 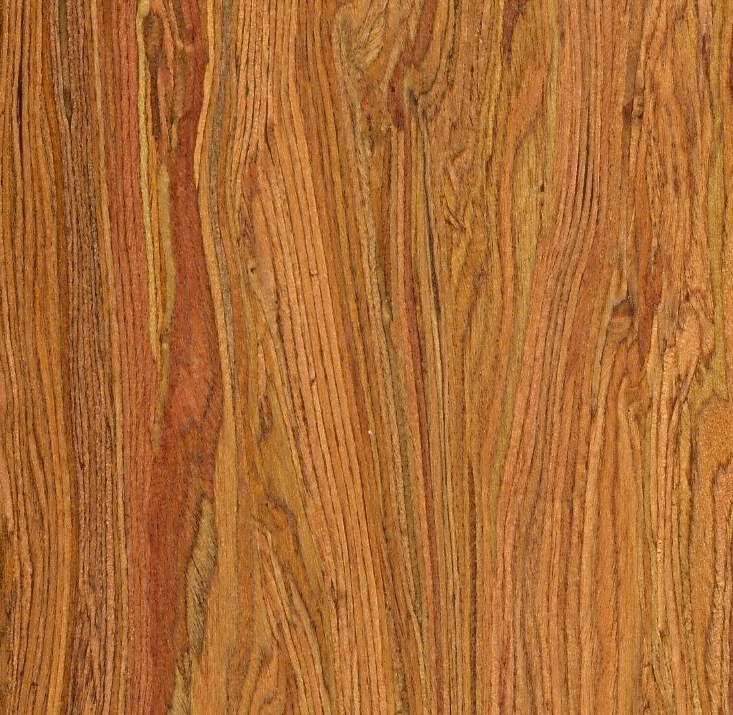 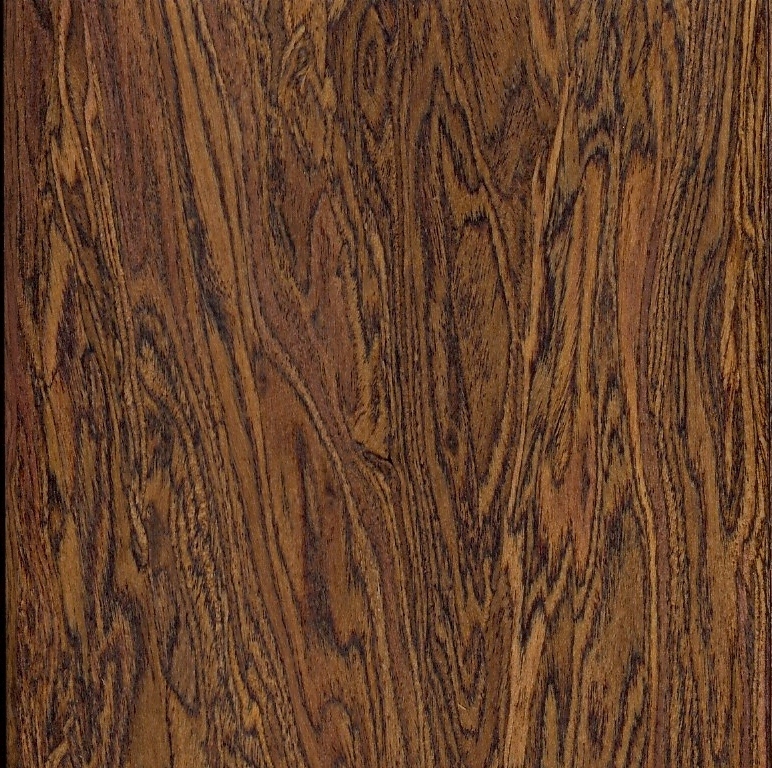 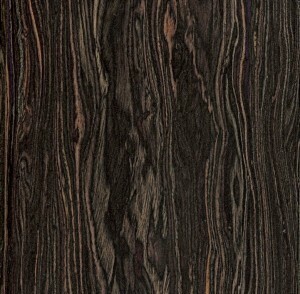 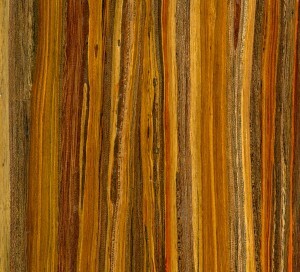 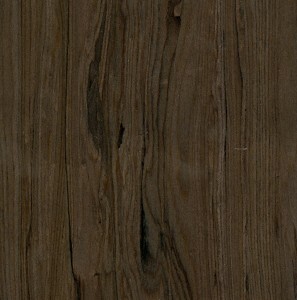 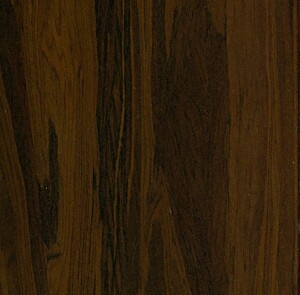 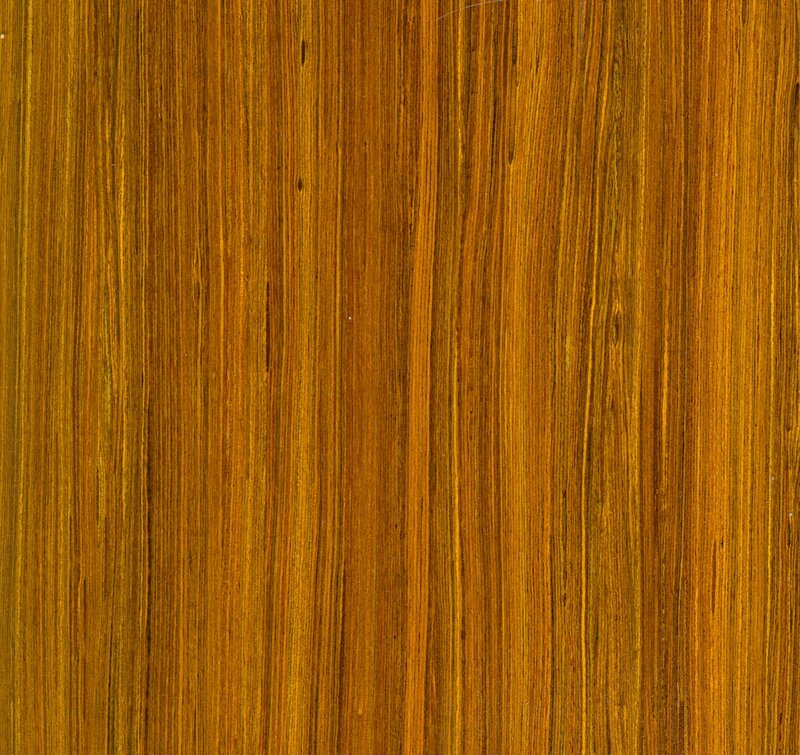 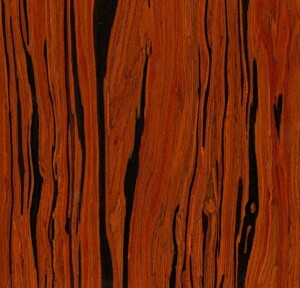 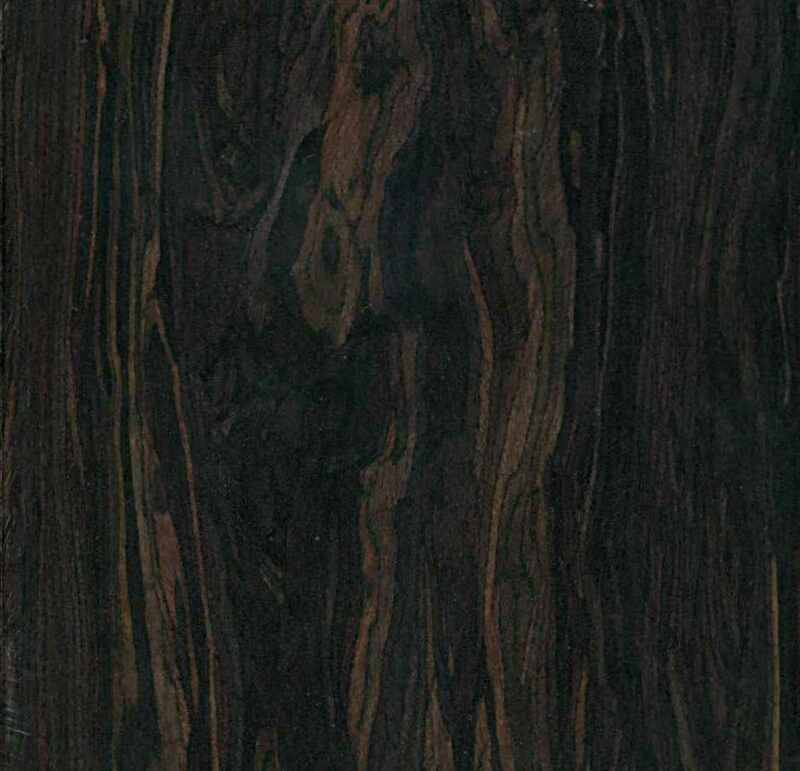 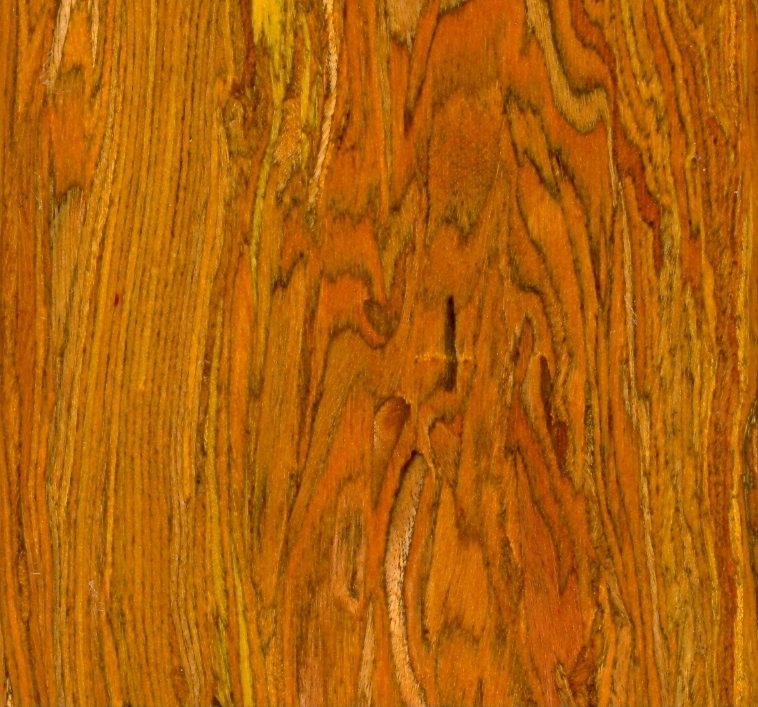 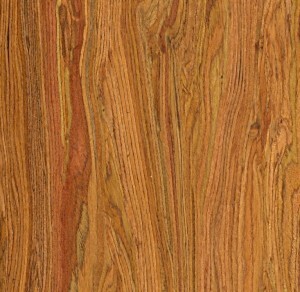 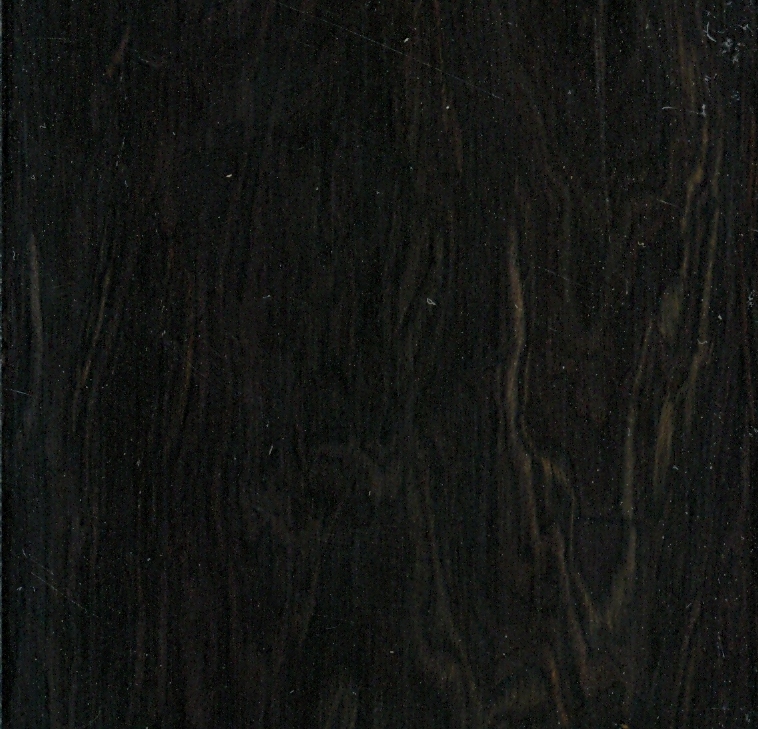 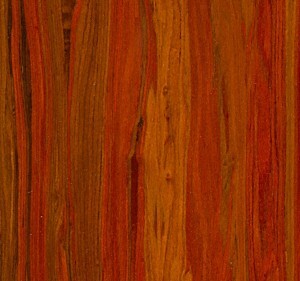 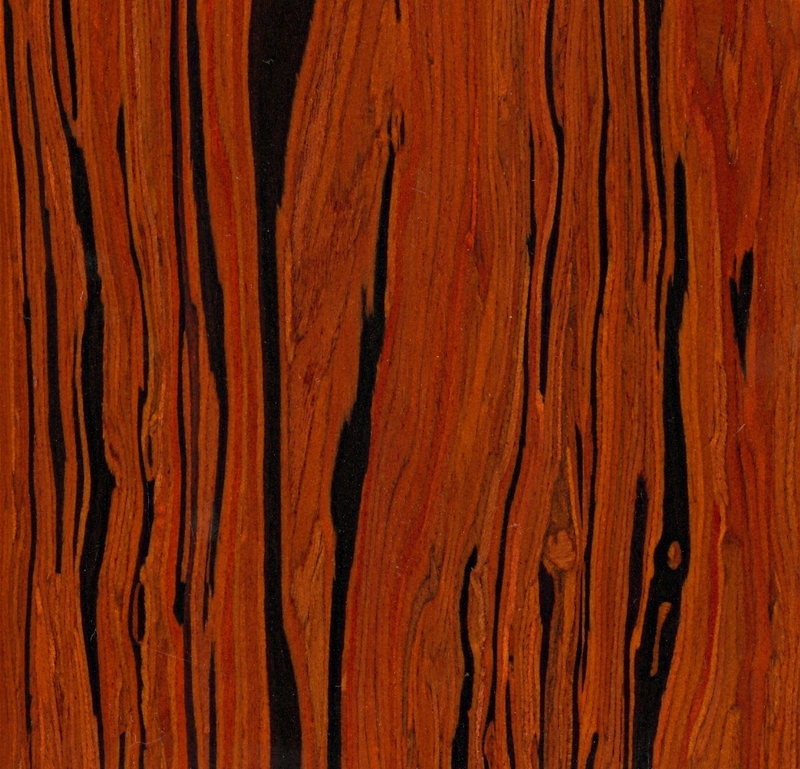 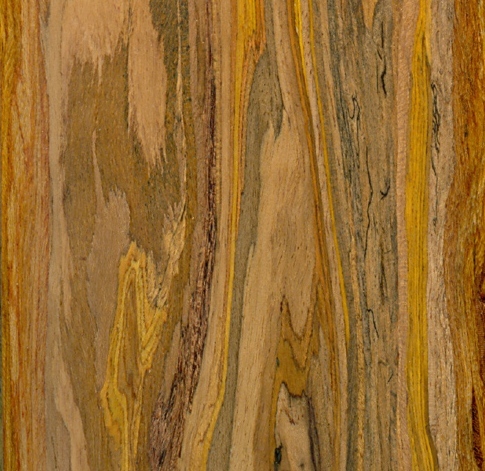 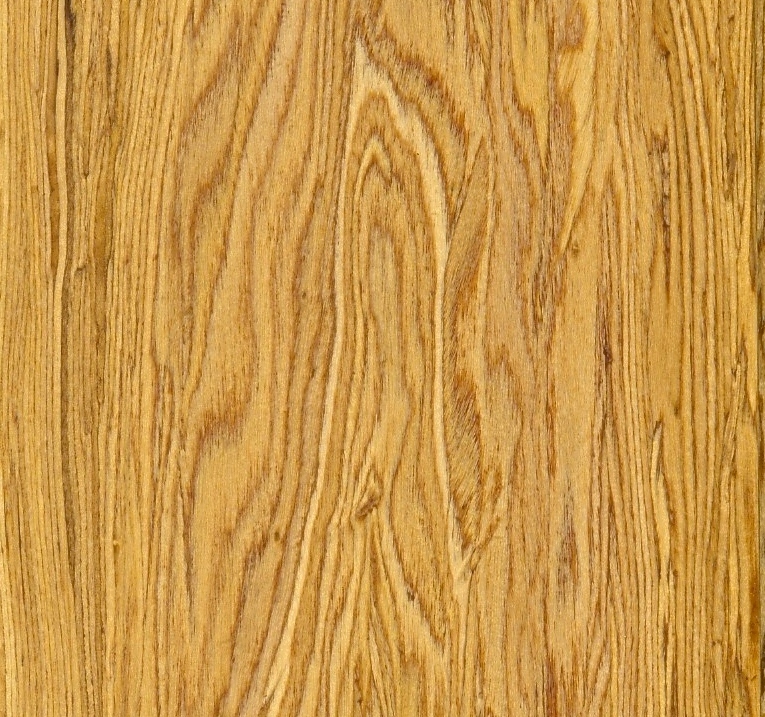 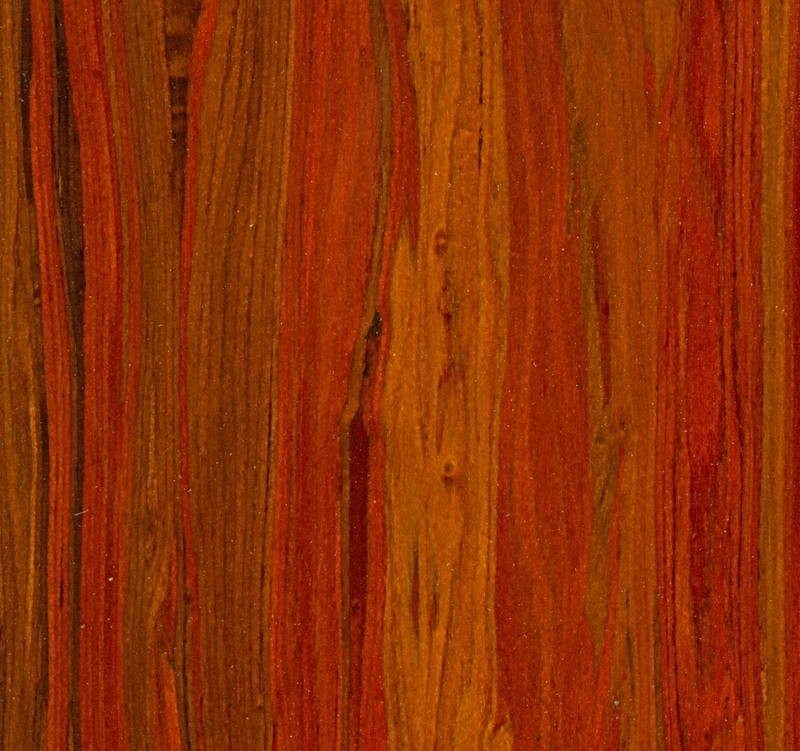 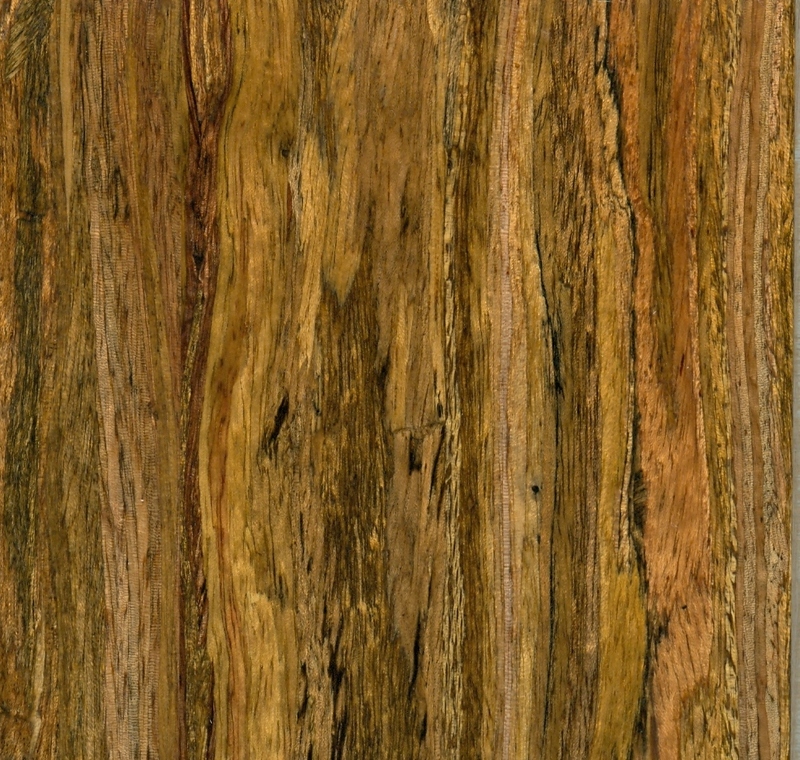 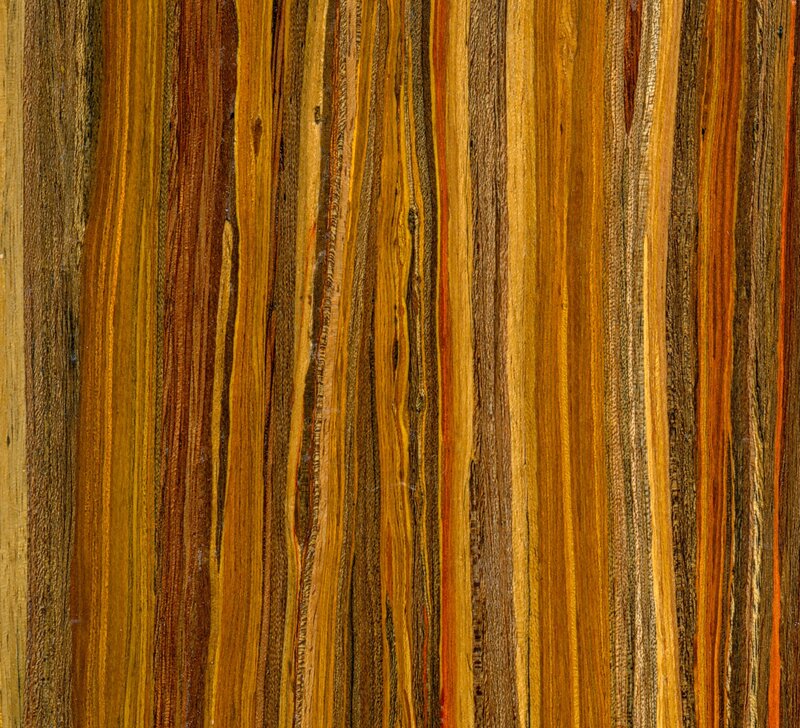 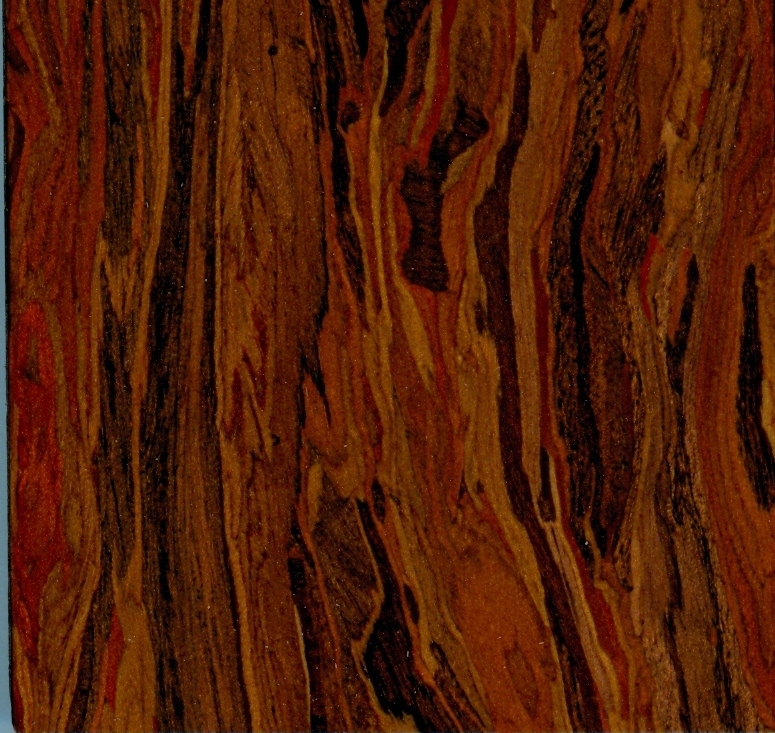 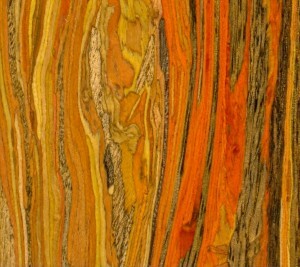 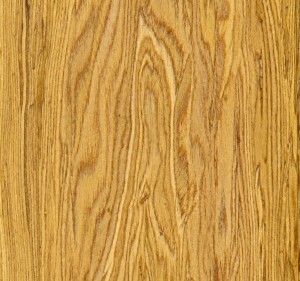 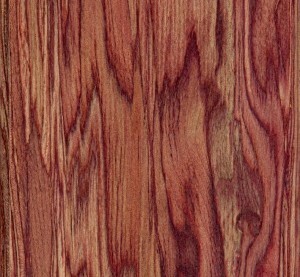 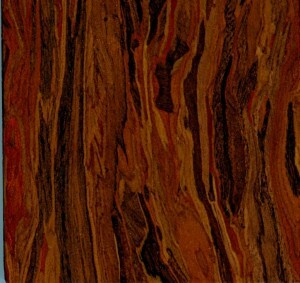 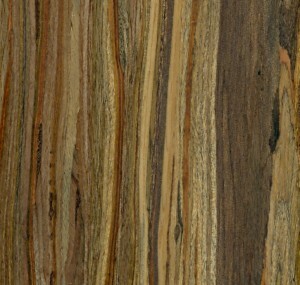 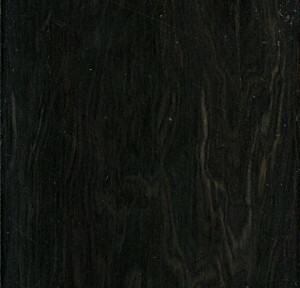 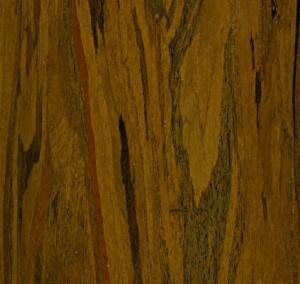 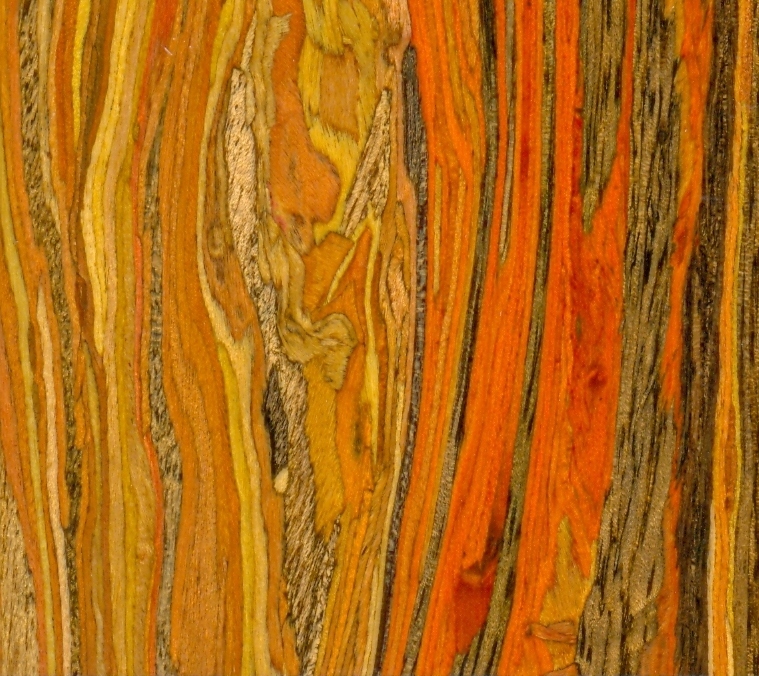 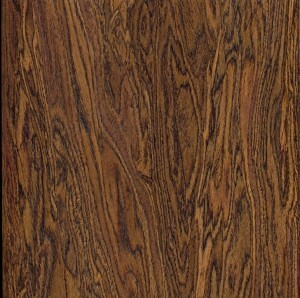 For clarification purposes, it is important to note that the “solid” material means that the entire thickness of the material is made from the same wood strands, processed in the same way, but the individual fibers are engineered in such a way that the resulting product is much more stable than any other “solid” material. 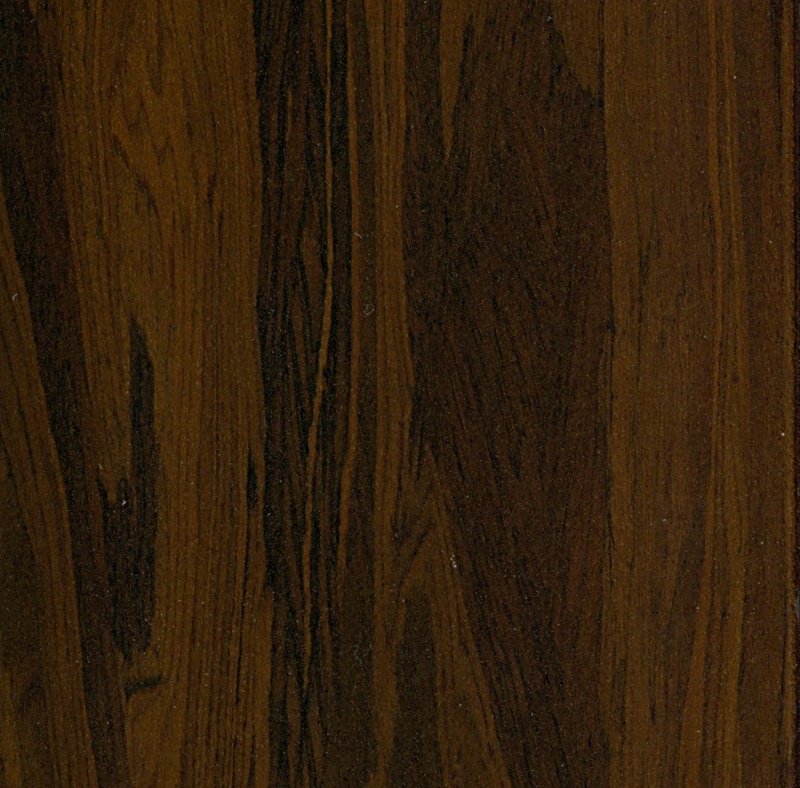 Though technically it could be called an “engineered solid”, this term does not exist, so we stick with traditional nomenclature. 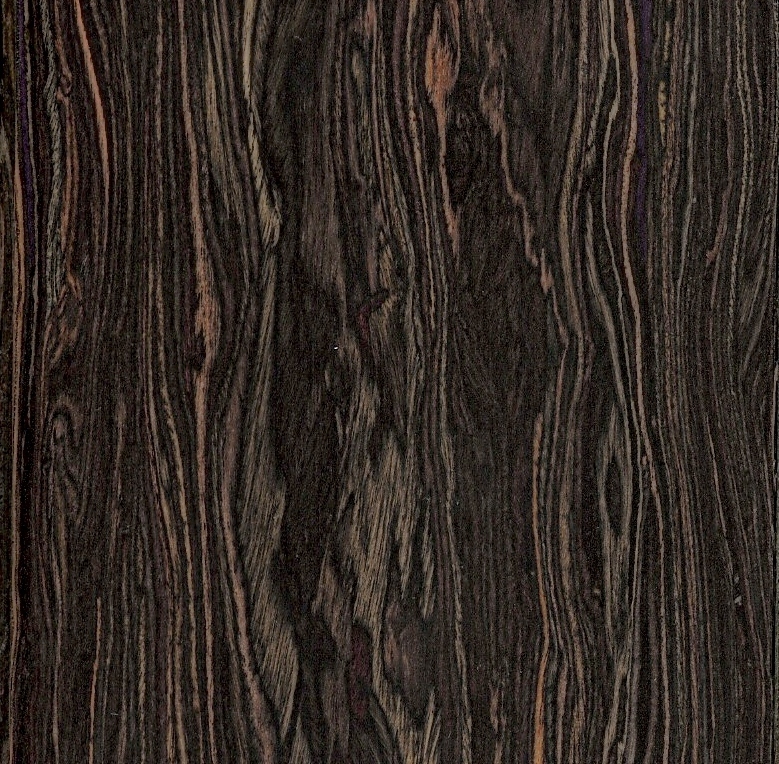 The true “engineered” format takes the solid block material, cuts it into a “wear layer” and then mounts it onto a core and base material of either a different species or a different lamination structure. 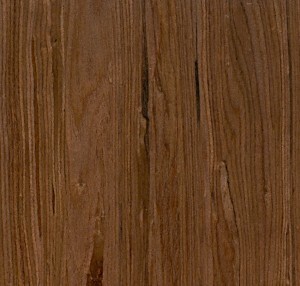 The core/base material is typically sourced as a “multi-ply” of poplar, birch, or eucalyptus, but can also be made in a laminate form using High Density Fiberboard (HDF). 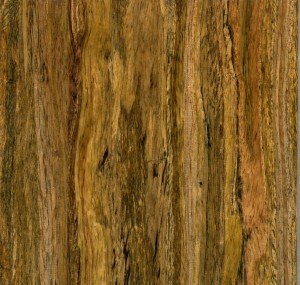 These engineered core/base structures can be sourced as either “FSC” (enabling the engineered to carry 100% FSC designation like the “solid”), or on a traditional core giving it mixed source designation.